Here's another one of my personal favorites. 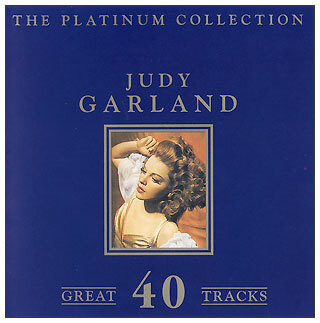 This is a really well done two-disc collection of 40 of Judy's most popular and not-so-well-known Decca recordings. The audio quality is very good with a strong mono sound without being too "tinny". All of these songs can also be found on the 1994 CD boxed set "Judy Garland - The Complete Decca Masters (plus)."